The Importance of Physical Exams The best way to ensure that you live a long and healthy life is by taking precautionary measures to prevent illness whenever possible. The importance of taking physical exams regularly, regardless of age, cannot be emphasized enough. 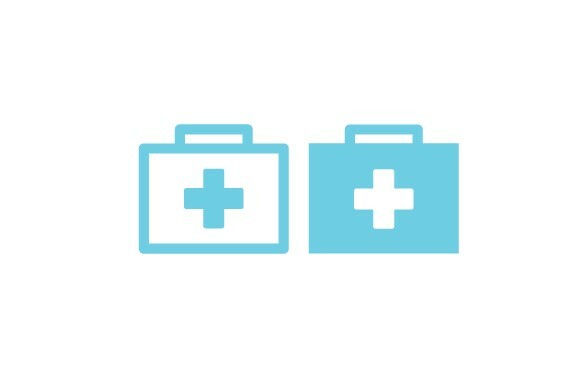 The three main purposes for your physical exam include: 1. Screening for diseases 2. Assessing your risk for future medical issues 3. Maintaining a relationship with your doctor Brentview Medical will ensure that each patient receives customized services based on their health, potential risks, and family history. If you are interested in scheduling a physical exam please visit https://brentviewmedical.com/. Walk-ins are also welcome at the West Hollywood urgent care and Brentwood urgent care locations!